All content on this website is the property of EmbroidMe UK or its content suppliers and is protected by local and international copyright laws. 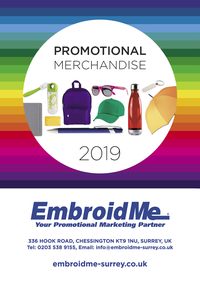 The specific layout and arrangement of all content on this site is the exclusive property of EmbroidMe UK and is protected by local and international copyright laws. Any modification, duplication or distribution of the content of the site is strictly prohibited. EmbroidMe UK makes no representations or warranties of any kind, express or implied, as to the operation of the site or product information. To the full extent permissible by law, EmbroidMe UK disclaims all warranties, express or implied, regarding merchantability and fitness for a particular use. EmbroidMe UK will not be liable for any damages due to misuse of the site including but not limited to direct, indirect, incidental, punitive or consequential damages. 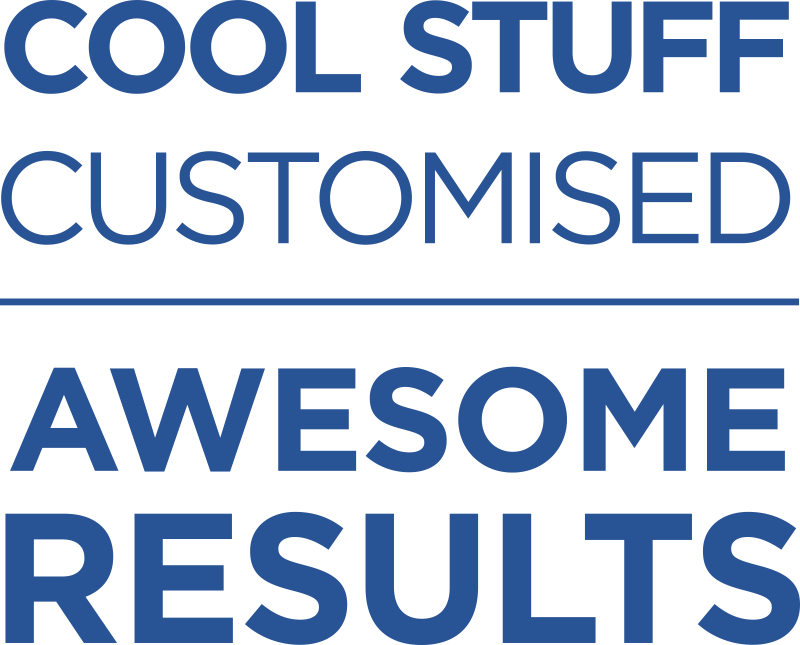 This site is created and controlled by EmbroidMe UK. We reserve the right to make changes to our site and these disclaimers, policies, or terms and conditions at any time.